Kevin T. Kay is an associate of Ecoff Campain & Tilles, LLP. Mr. Kay primarily focuses on business, employment, real estate matters and landlord-tenant matters. Mr. Kay also has a background in criminal defense, exposing him to the courtroom daily where he acquired his aggressive litigation skills. 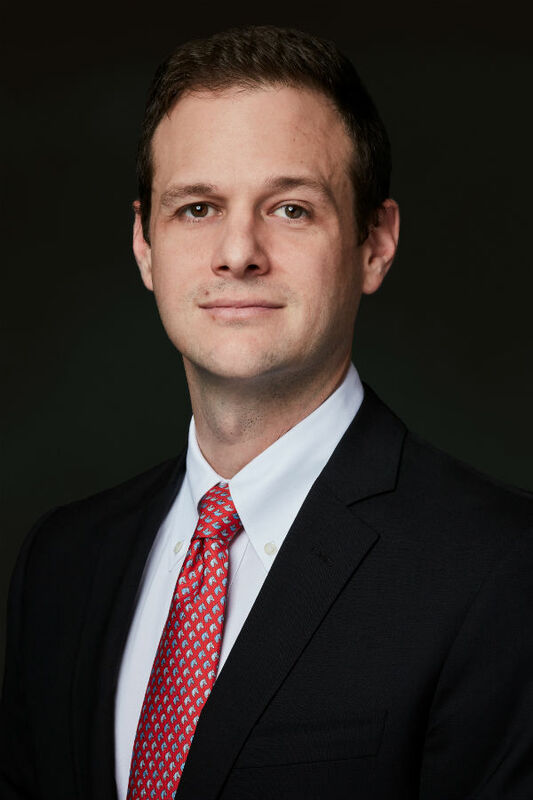 As a highly creative, seasoned negotiator and results-oriented attorney, Mr. Kay has been able to tackle complex problems and develop and implement creative solutions and results for his clients. Mr. Kay received his B.S. degree in Economics from Brandeis University where he was a starting pitcher on the baseball team. Mr. Kay received his law degree from Chapman University to which he was awarded a full scholarship.